Characterised by its thin, golden case, the De Ville Trésor of the late 1940s was named such because it safeguarded the legendary 30mm calibre within. More than half a century later, the De Ville Trésor is reintroduced with one of the most advanced mechanical movements the brand has ever unveiled. The 40 mm De Ville Trésor gents’ models are available with a polished 18K OMEGA Sedna™ gold, 18K yellow gold or 18K white gold case. 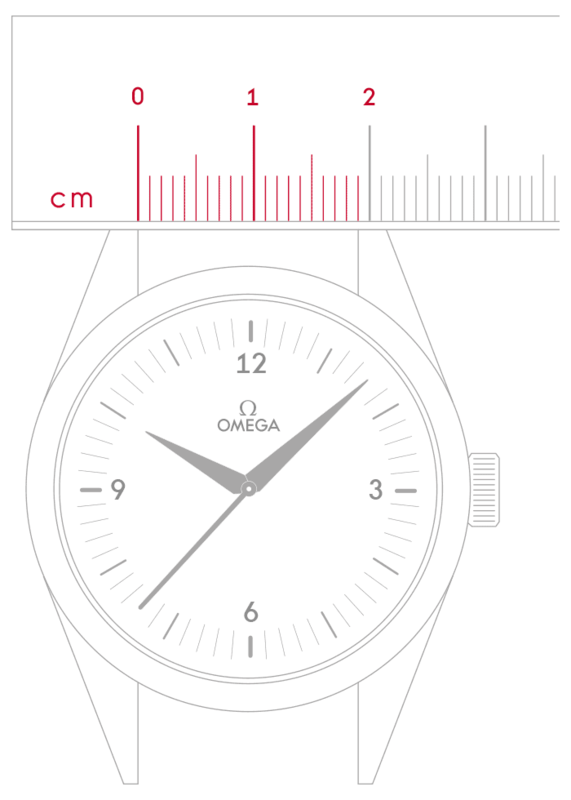 Borrowing from the styling of its predecessor, the timepiece features a thin case with a height of just 10.6 mm. 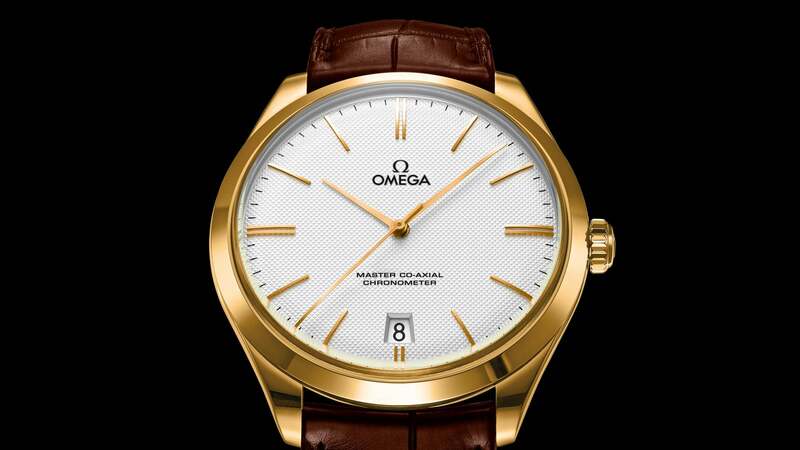 A classic black or brown leather strap with a polished gold buckle is fastened to the case with curved 18K gold lugs. The silvery opaline dial is decorated with a vintage “clous de Paris” pattern, domed 18K gold indexes and a date window at 6 o’clock. The central domed minute and seconds hands are crafted from the material matching the case. A box form scratch-resistant sapphire crystal treated with anti-reflection coating on both sides protects this understated dial. Defining the true meaning of elegance, the four new ladies De Ville Trésor models are distinguished by their diamond-set bezels and white domed mother-of-pearl dials. The slim cases are available in either 18K Sedna™ gold or 18K yellow gold, with an eloquent selection of straps in white, brown, or red leather. 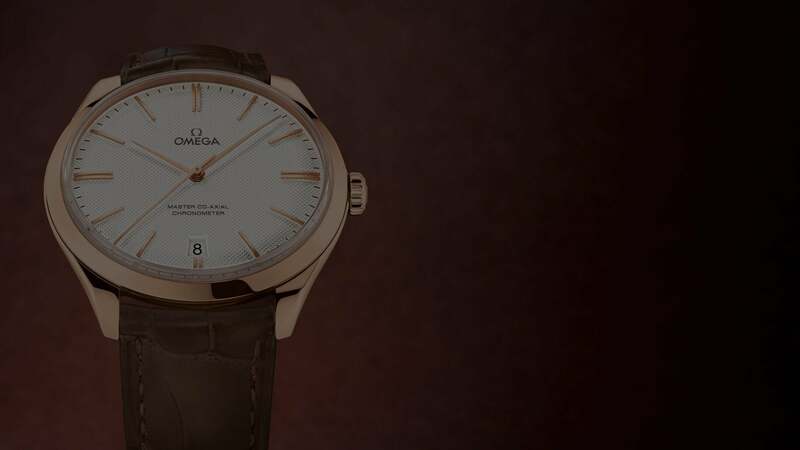 At first sight, it's clear that these new models will seamlessly bring the De Ville Trésor into the realm of luxury women's fashion. Video description: Inspired by the original 1955 model, these classic timepieces are a striking addition to the De Ville collection. Limited to 88 pieces each, these special versions of the De Ville Trésor feature domed white, ivory, opaline-silver or blue enamel dials with 18K Sedna™ gold, 18K yellow gold or 18K white gold cases. The material of the domed 18K gold indexes corresponds to the metallic case, and in some models, the indexes are also set with diamonds. 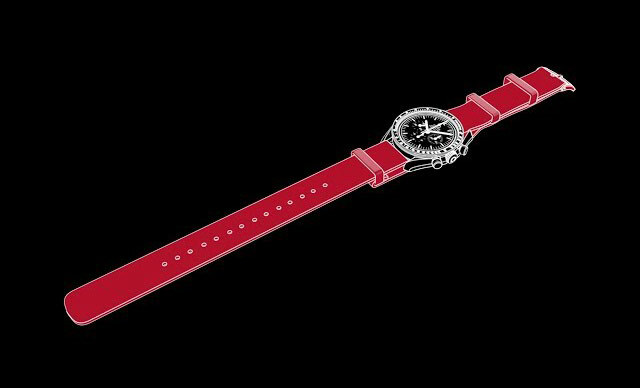 The limited edition number of the timepiece is engraved on the caseback (X/88). 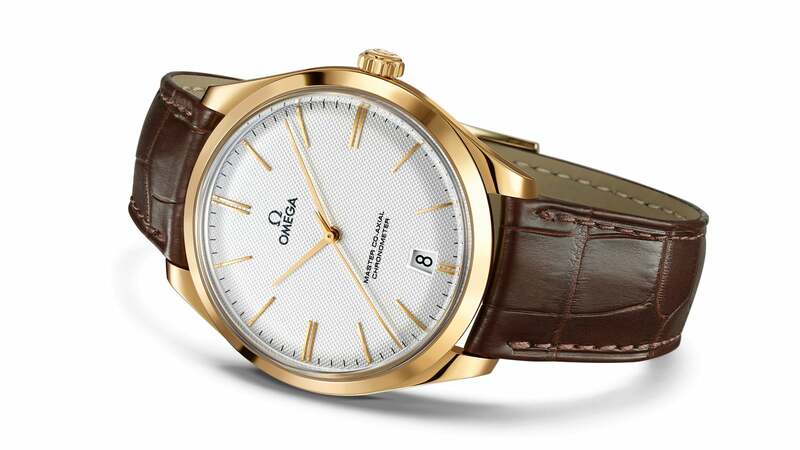 Powering this stylish timepiece is the hand-wound OMEGA Master Co-Axial calibre 8511 – a unique movement which features a time zone function, Si14 silicon balance spring, a three-level Co-Axial escapement and OMEGA’s exclusive anti-magnetic technology. 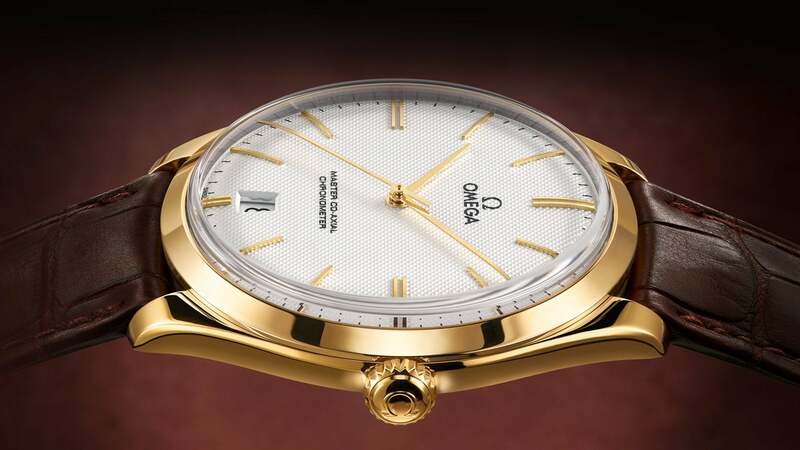 This officially certified chronometer is resistant to magnetic fields greater than 15,000 gauss and boasts the same level of precision the OMEGA Co-Axial calibres are known for. 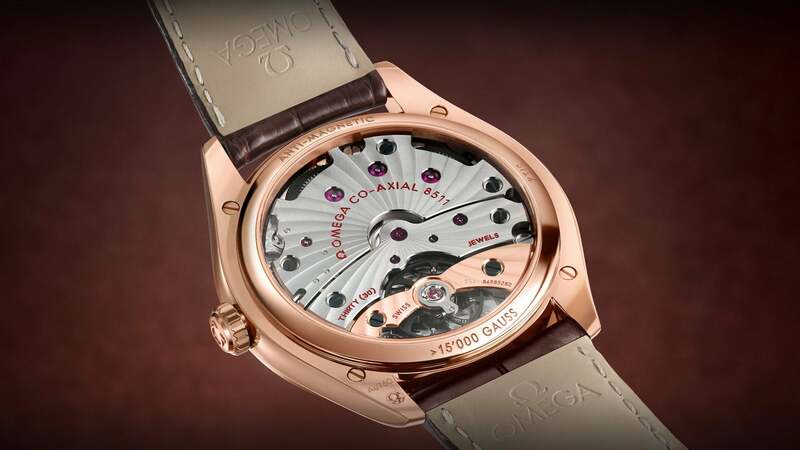 The polished caseback of the De Ville Trésor is engraved with “Anti-magnetic” and “15’000 Gauss” and a domed sapphire crystal provides an unobstructed view of the exclusive mechanical movement within.